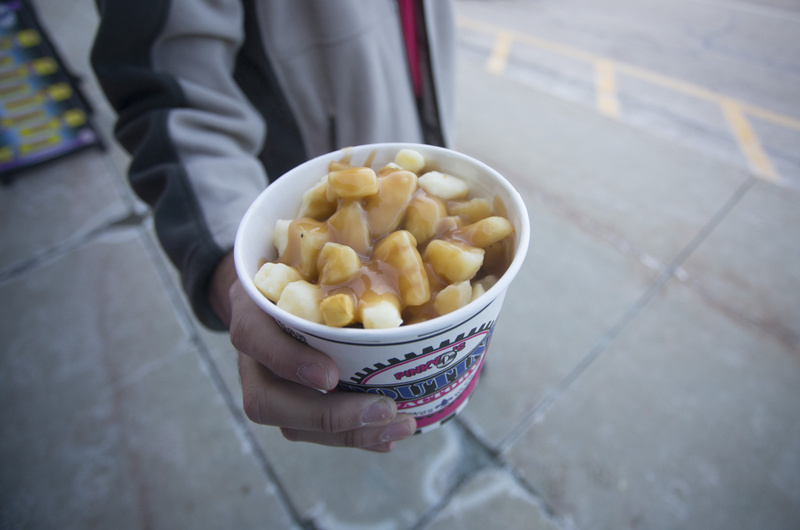 Pinky D's Poutine Truck fed shoppers and employees at Target in South Portland for Black Friday. 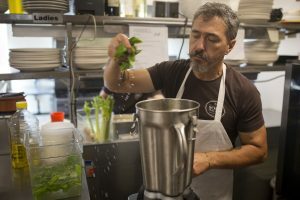 Randy Smith serves customers Friday at Target in South Portland. Target employee Matt Berry gets some poutine from Pinky D's Poutine Truck at Target in South Portland on Friday. 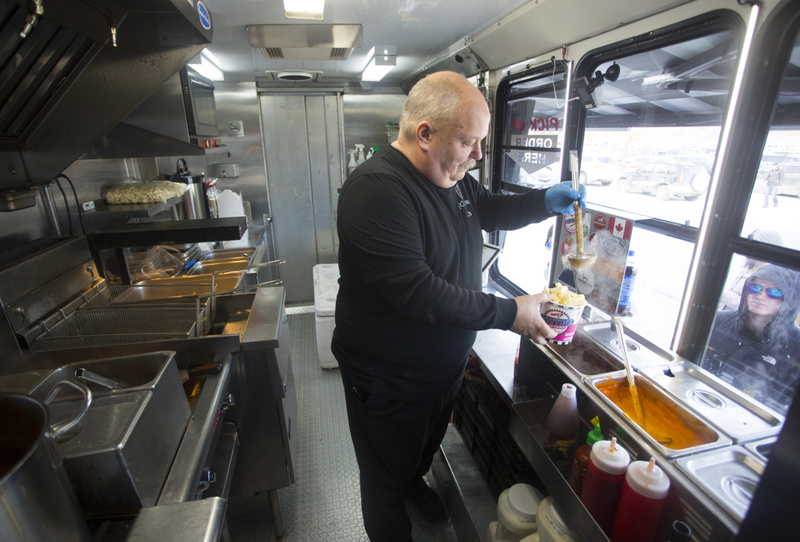 Target employee Matt Berry gets a hot cup of poutine from Pinky D's Poutine Truck during his busy workday Friday.